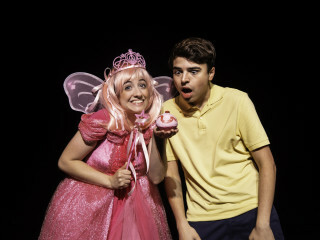 Pink, Pink, Pink… Pinkalicious loves pink – especially pink cupcakes. Her parents warn her not to eat too many of them but she can’t help herself. A delightful musical based on the popular book by Elizabeth and Victoria Kann on being yourself and the importance of healthy eating.